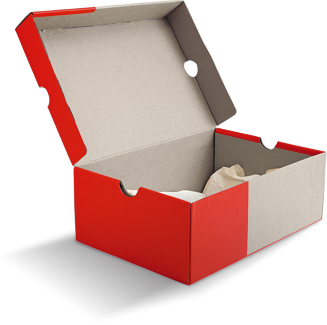 Order preprinted shoeboxes for your church or event. 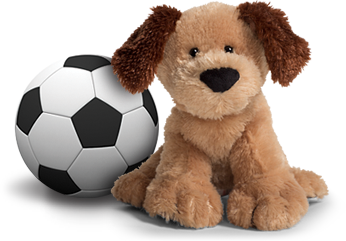 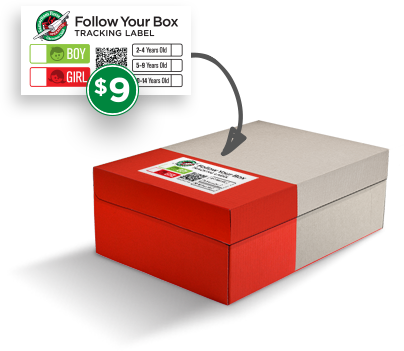 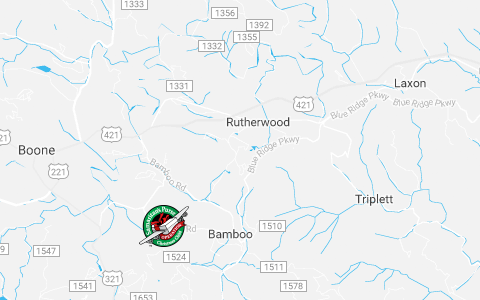 Donate $9i online and receive a tracking label to Follow Your Boxi and discover the destination of your shoebox gift. 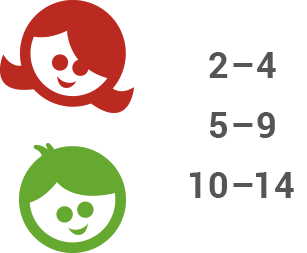 If you prefer to download and print basic labels,i remember to include your $9 donation per shoebox. 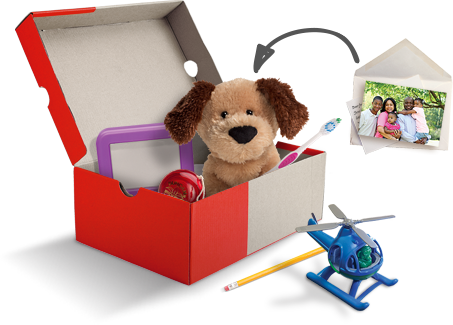 Take your shoebox gift to a local drop-off location during National Collection Week, Nov. 18–25, 2019.